From website and mobile app development, to automating business processes. We achieve this, by developing bespoke, easy-to-use solutions that will optimise the way your business operates. These solutions can range from, building a website for improved public interactions; to automating an internal business process that speeds up turnaround time and reduce human error. Each business is unique and is dealing with their own problems & frustrations within their business. We go out of our way to understand the business, what they are trying to accomplish and then start focusing on the hurdles in their way. 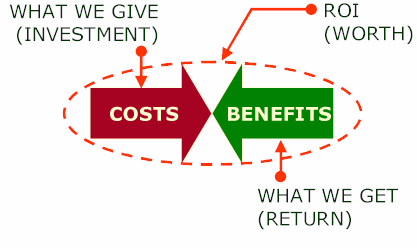 We do not believe in providing a solution that does not provide more return value than the effort in solving it. We provide a number of services, but in the end it all comes down to what YOU need. We are technology agnostic and thus, our focus is trying to provide you with solutions to improve your business. 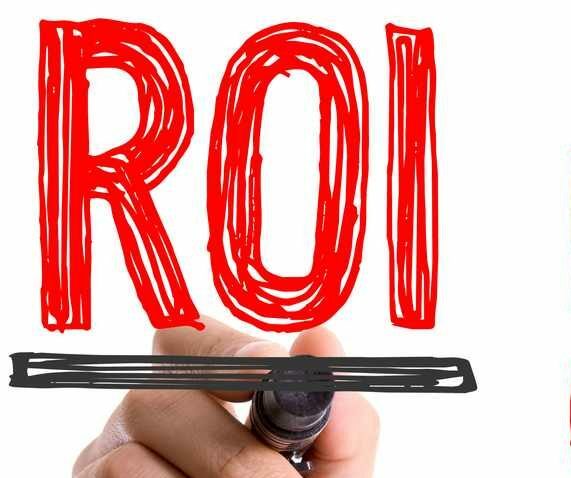 We cannot go into business if we cannot see what the ROI will be. If we don’t think it will provide tangable value, we will not proceed. Our team is small, but damn, we can pack a punch!! The tech-know of the team. Are you happy? Let him know! Making things work easy and pretty. Working ant in the background doing all the work!